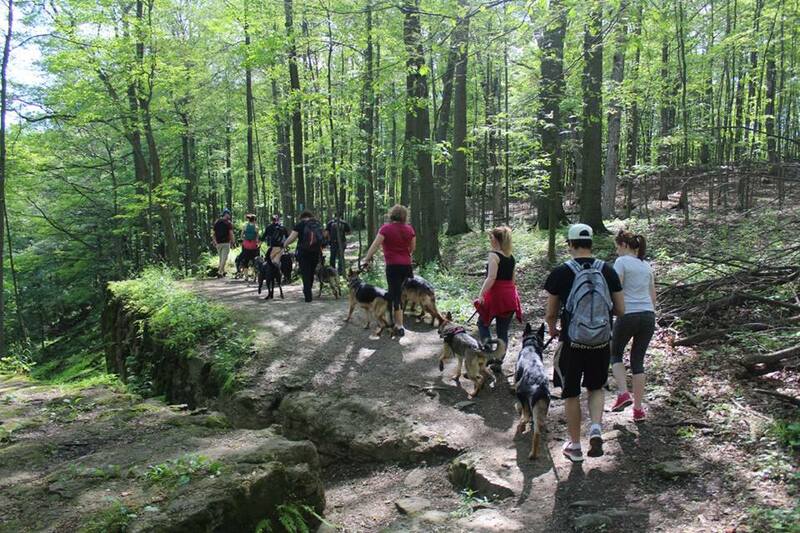 The KW German Shepherd Club hosts regular pack walks throughout the Kitchener-Waterloo region. 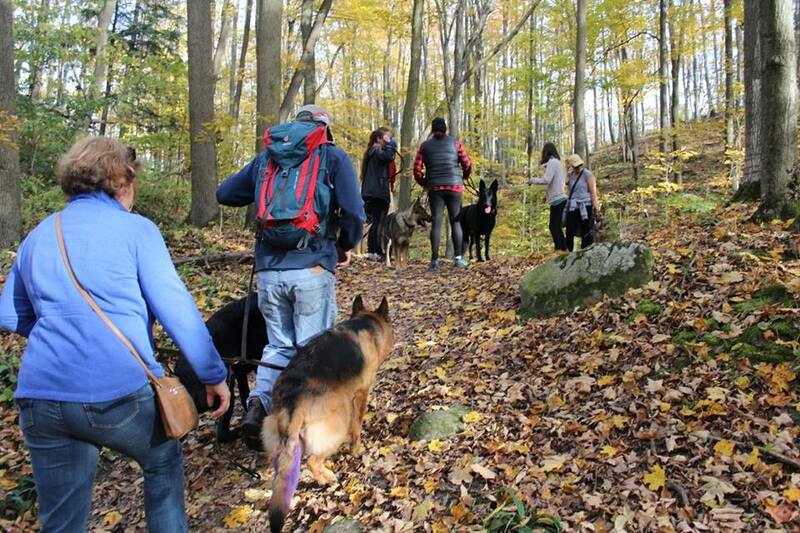 The location of the walks vary, allowing our members and our canine companions new places to explore. Information about our pack walks such as location, time and directions are located on our Facebook page under the "events" section. You can also find them on the club calendar page. 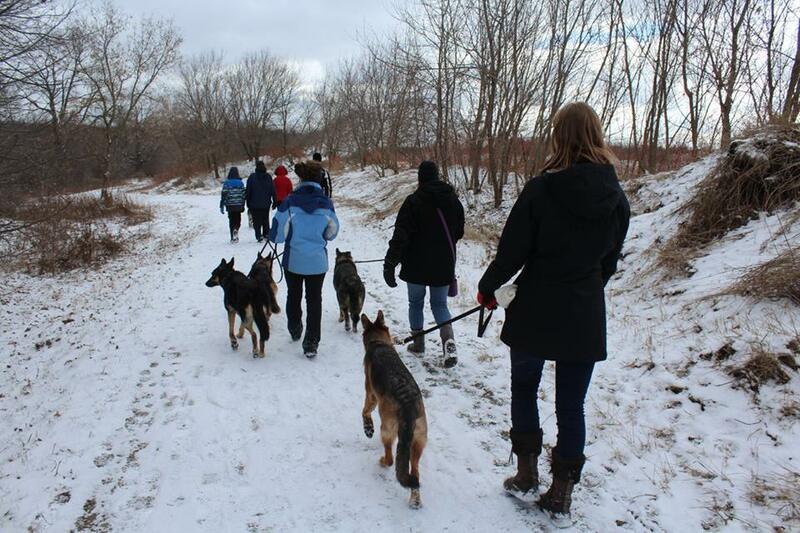 Our pack walks are open to the public, but are breed specific and structured in nature. 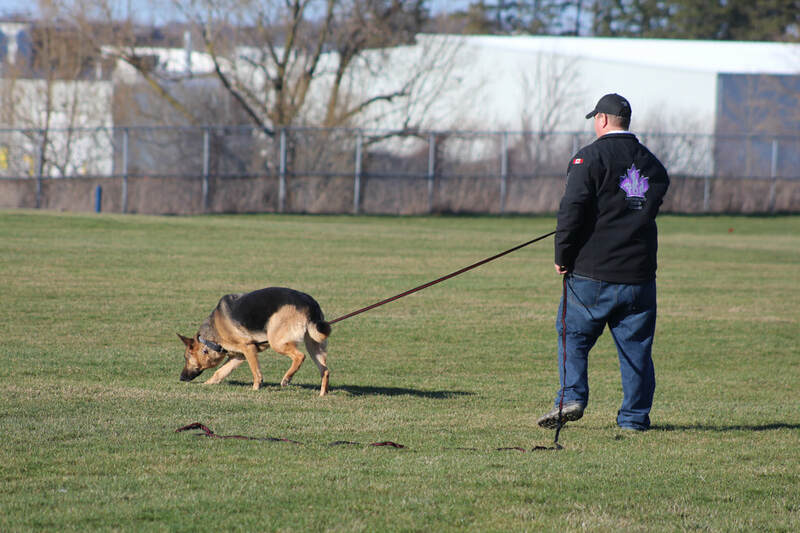 This means that all dogs must be leashed and under control at all times. 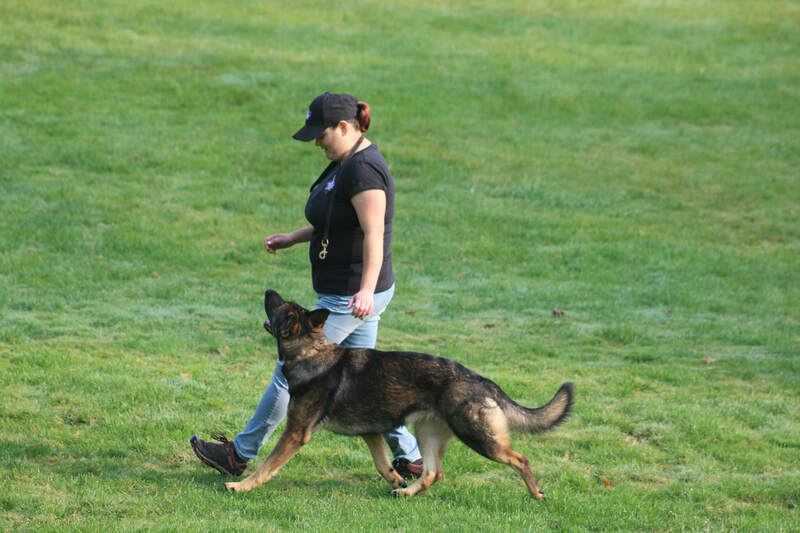 If a dog is showing sign of being overly stressed or uncontrolled aggression people may be asked to leave the walk. 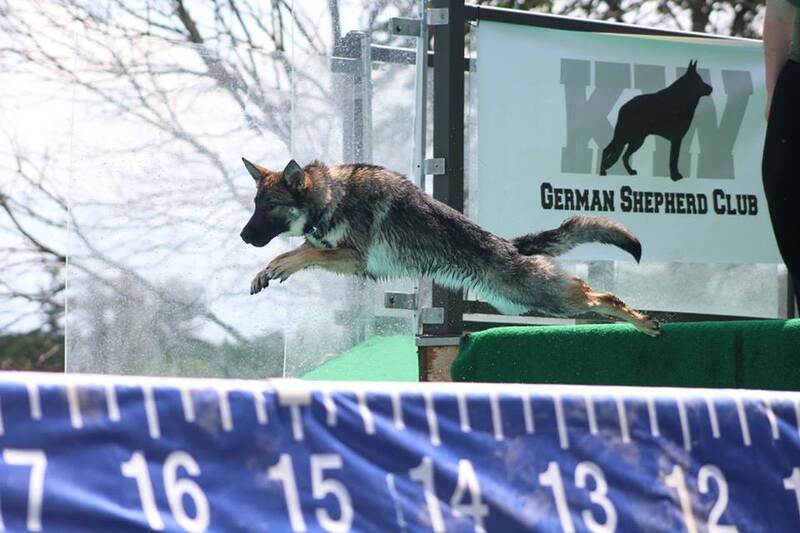 The KW German Shepherd Club members are involved in sporting venues which include competition obedience, scent detection, herding, agility, lure coursing, Schutzhund/IPO, tracking and so much more. We enjoy training together as a club but are by no means a training club. We do offer a supportive place to work through training goals and always have members meeting and collaborating on different training or behaviours. We do not have a specific training regiment or schedule. The group training is more centered towards events. Our club hosts several events for our membership yearly. 2017 we hosted a dock diving day, Howl-o-ween costume contest, pictures with Santa, all day hike and our pet free x-mas party. 2018 we will host Dock diving, Lure Coursing, All day pack walk, various contests and our x-mas celebration.